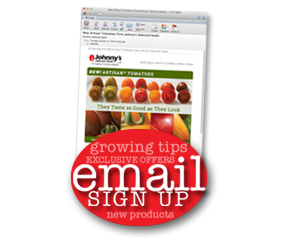 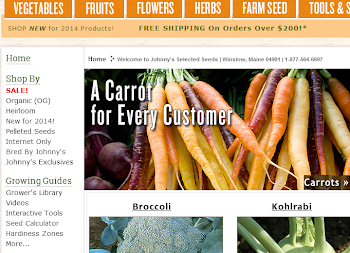 Growing Ideas with Johnny's Selected Seeds: What's up, Doc? 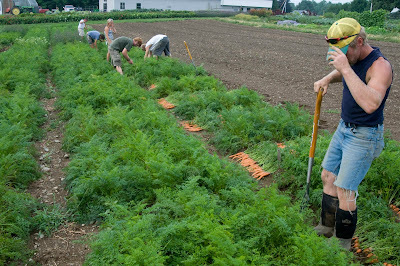 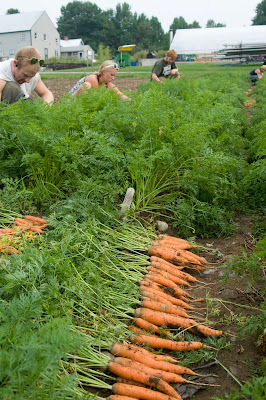 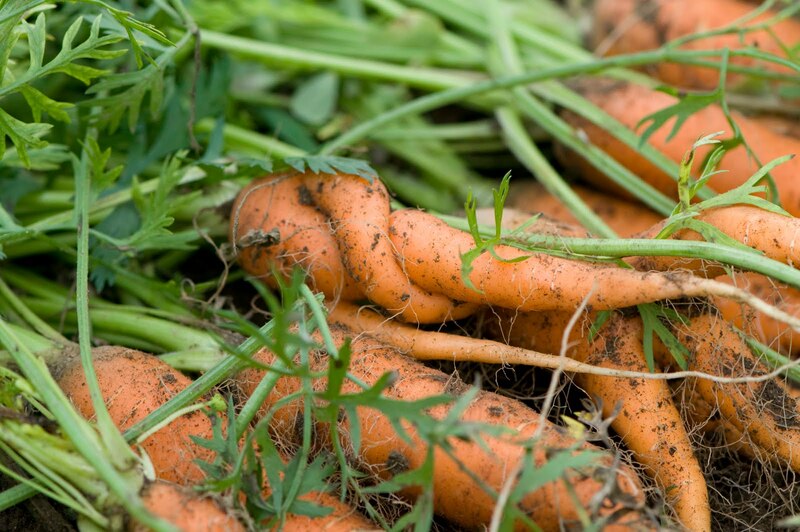 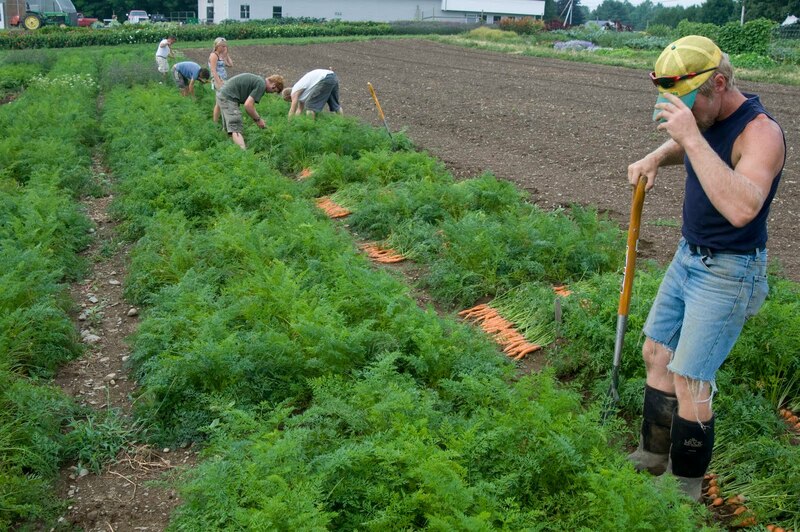 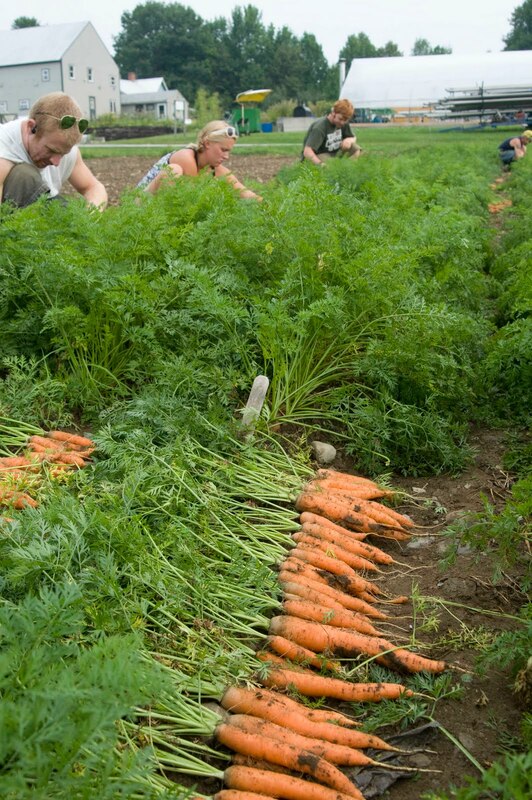 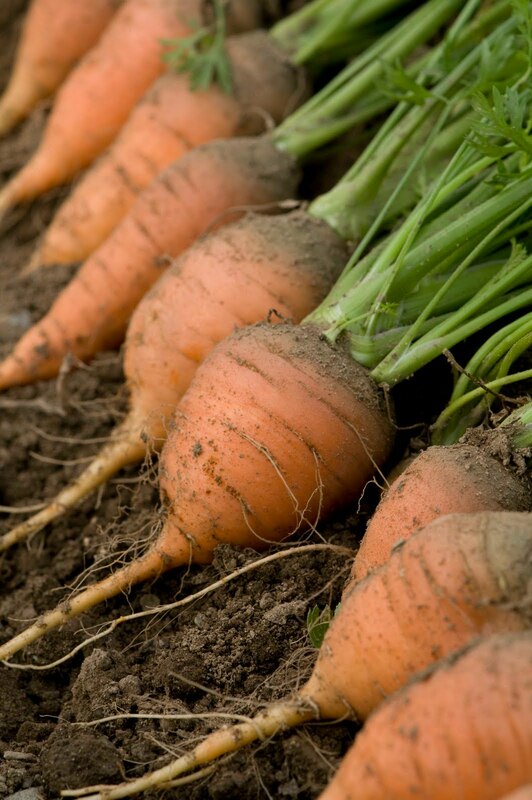 Photos of the carrot harvest! 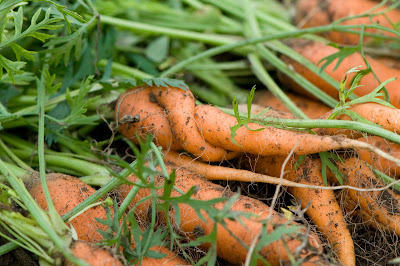 Labels: Photos, vegetables, What's Growing On?